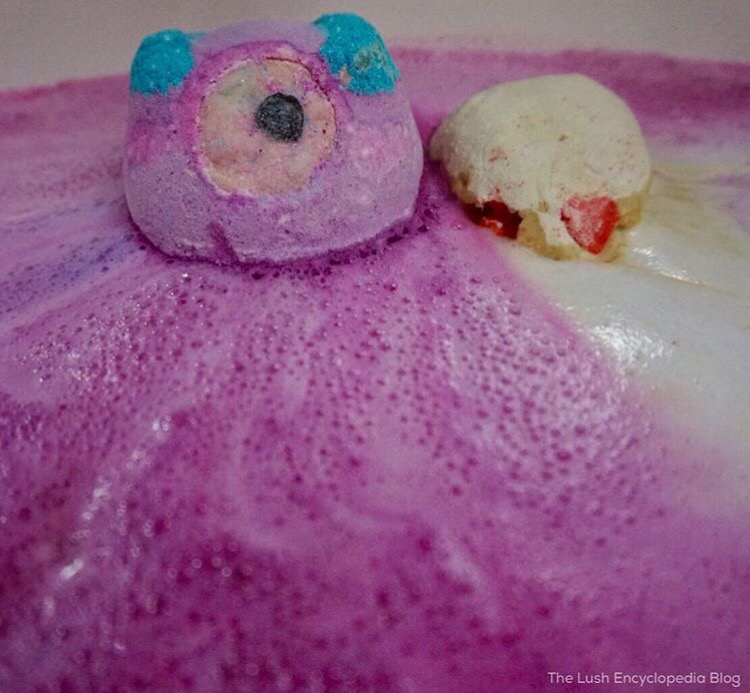 This cute little one-eyed monster bath bomb is made with the popular Lush ‘Calacas‘ scent. The scent of Calacas is nice and strong in this bath bomb. And the scent stays on my skin for an hour after i’ve taken a bath, which is nice. 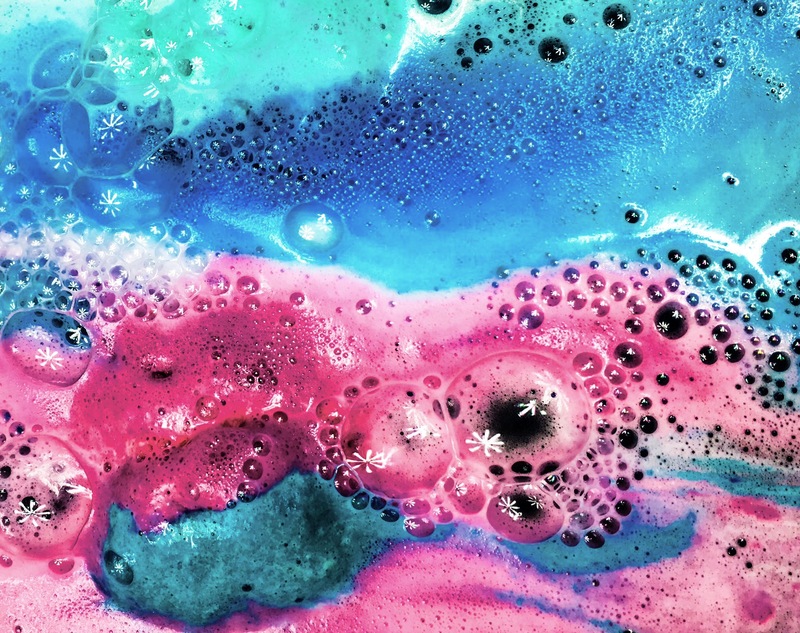 But for me it’s the show of colors that this bath bomb displays that pushes this to a 5 out of 5 rating. Slow, fizzing, swirls of pink, magenta, teal eventually blending into a deep violet color. Gorgeous! While this has no sparkles in the water i don’t miss it because the display is so stunning. 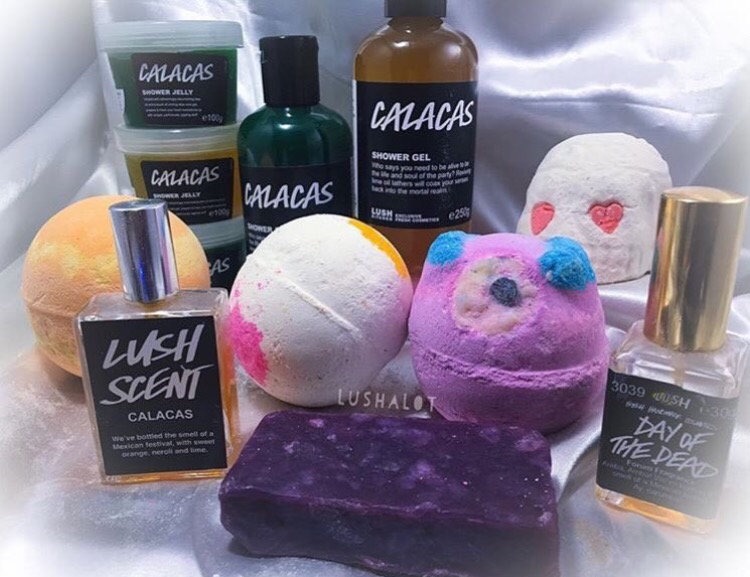 Posted on August 13, 2016 by Lushalot	• This entry was posted in Bath Bombs, Halloween 2016, limited edition and tagged lush calacas scent family, Lush Halloween 2016, lush halloween bath bomb reviews, lush halloween calacas abth bomb, lush monster's ball bath bomb, lush monsters ball. Bookmark the permalink.